We’re here for one reason: to help businesses succeed online. With over 3 million customers and 30 years of experience, we know what businesses need to succeed on the web. We’re here to help along the way with easy solutions to grow your business: Through our network of brands, the Agency is dedicated to providing everything business needs. From design to marketing to lead generation, we give customers the edge over their competition. 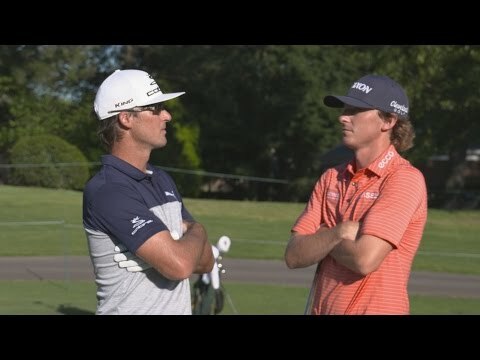 Prior to the 2016 FedEx St. Jude Classic, Will Wilcox and Will Mackenzie square off in a entertaining game of P-A-R on the 11th hole at TPC Southwind, with the winner getting to donate $5000 in his name to St. Jude’s Children’s Research Hospital thanks to the generosity of FedEx. 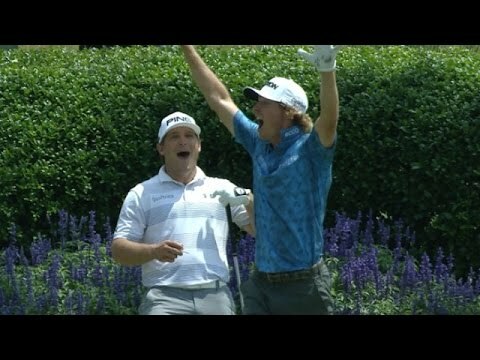 In the second round of THE PLAYERS Championship 2016, Will Wilcox finds the bottom of the cup for a hole-in-one on the par-3 17th hole. The Z-STAR with next generation SpinSkin™ gives Will unmatches feel and control. While the new Speed Dimple™ technology combines with the Energetic Gradient Growth™ core to deliver incredible distance. Experience the ultimate in ball-striking with Srixon Z 745 irons. The muscle cavity design features a thinner topline and more compact shape ideal for “tour” players.